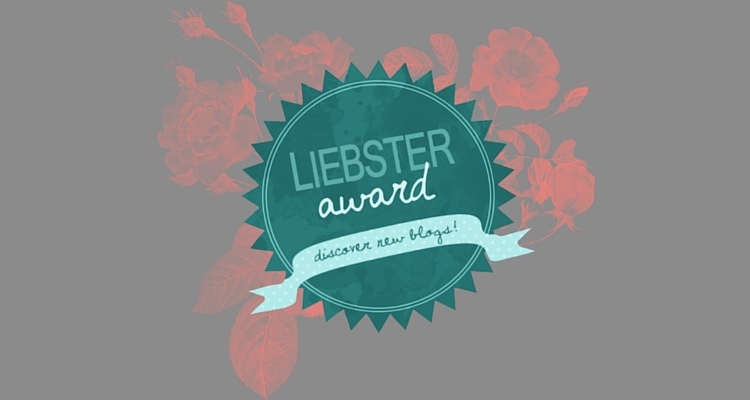 The Liebster Award was created to help spread the word about good little blogs deserving more recognition they currently have. It’s a nice gesture that helps you discover new bloggers out there. Don’t you think? Answer the 11 questions you’ve been given by the blogger who nominated you. 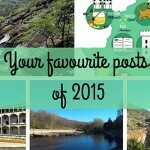 Nominate other blogs (5-11) and write a bit about what those blogs are about. Write 11 new questions for your nominees to answer. 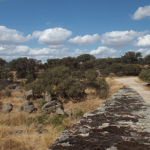 I started Piggy Traveller with the goal of generating interest and curiosity to discover my amazing, yet overlooked, Spanish home region of Extremadura. The blog is a way for me to explain where I come from, which isn’t always easy when living abroad. 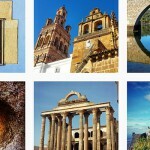 I’d love Piggy Traveller becomes the go-to travel resource for foreigners visiting Extremadura. I want it to be the perfect alternative to the official sources, which, more often than not, promote, and not inspire. 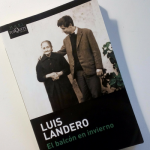 It’s also a great way for me to develop my writing skills as well, and create a portfolio of travel writing samples potential customers can check. Where was your first destination? My first ever destination was Jávea (Alicante), Spain. My first foreign destination was a tiny village in Portugal when I was 12. What is the longest time you spent travelling? I’m not a nomad traveller, but I’m a serial immigrant. I’ve lived in 5 countries (excluding Spain). The longest I’ve lived in a country it’s 5 years (in the UK). What is your favourite transport? I really like road trips, but my favourite way of travelling is by plane. It’s the quickest way to reach your destination! I would love to go to Madagascar, Argentina and Peru. I normally travel with my boyfriend. What is your favourite memory or experience you lived while travelling? My favourite travel memory is, without a doubt, my year in Tallinn as an Erasmus student. It was then where I got the travel bug, after visiting 7 countries in 9 months. Comfortable shoes, several pairs of jeans and Ibuprofen. Self-catering rural accommodation, guesthouses and hotels. Is there any place you would want to visit again? I lived in Saint Petersburg for 3 months many years ago, and I can’t wait to go back. My next trip is a weekend break to Ireland, followed by a longer summer break in Lisbon and Extremadura. Note to the nominees: If you have already been nominated by another blogger or, for any reason, you don’t want to accept this nomination, please get in contact. Sonja is a Kiwi travel lover and advocate of the expat life. In her blog she inspires people to make their travel dreams come true while making the most of living abroad. Julia is a British traveller and writer who has visited over 100 countries in the last 20 years. Check her blog for inspiration and tips for independent travel. Allane is a Brazilian expat living in Germany who loves F1 and travels with her husband and dog. The go-to blog for all things Munich. Amy is an American blogger living in Madrid. A real foodie who loves taking her restless fork to taste the best Spanish food in town and share her expat stories with the world. Kami is a Polish solo traveller who makes the most of her annual leave to discover offbeat destinations, especially in Central and Eastern Europe. Why did you choose that name for your blog? What’s your least favourite destination and why? What’s the weirdest thing you’ve ever eaten and where? What are the 3 next destinations in your list? What’s your best memory of staying in a hostel? Who would you take with you on a round-the-world trip? 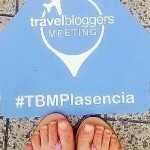 What’s the best thing of being a blogger?